After reaching Shimla check in at hotel . 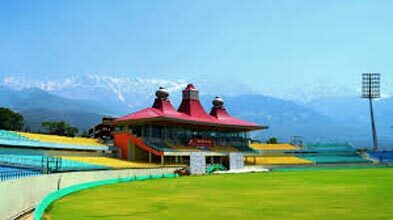 Afternoon is reserved for half day city tour covering Indian Institute of Advanced Studies, Sankat Mochan Temple and Jakhu temple, evening free to stroll in the famous shopping place of Shimla town the Mall and the Ridge.Dinner and overnight stay at hotel. This morning full day excursion to Kufri. 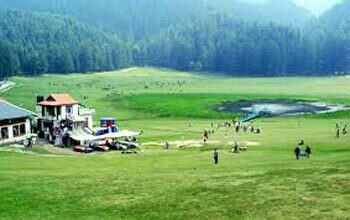 Kufri is famous for its Himalayan National Park, Poney and Yak Ride and one can see the endless Himalayan Panorama from Kufri, after lunch sightseeing of various places in and around. Shimla mosques built in (1830), Vice regal Lodge built in (1885), Christ Church built in (1844), The Gaiety Theatre- the first beauty contest of world was supposed to start (1887), The Grind lays Bank (1912)- the world wide bank started by Robert Melville Grind lay, The Scandal Point and The famous Shopping Plaza of the North The Mall. Overnight stay at Hotel. In morning check out from hotel & drive to Manali (7-8 hr). Keep your cameras ready, there are many scenic spots as you pass by Kullu valley, Beas River, Dashehra maidan etc. Arrive and transfer to hotel. Night stay at Manali hotel. 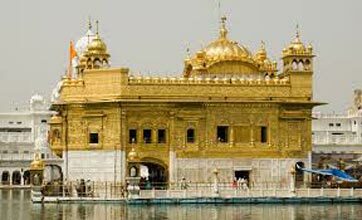 Today proceed for local sightseeing tour covering places like Hadimba Devi temple, Manu temple, Vashisht Bath, Van Vihar and evening shopping at the local market ( Mall ). Overnight stay & dinner at Manali hotel. Today depart for Snow Points Gulaba , Solang valley. Solang valley is heaven for adventure lovers, and paragliding . 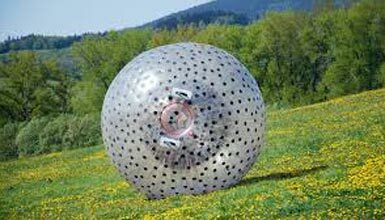 zorbing, skiing can be done on extra cost.. Return back to hotel , dinner & overnight stay at Manali hotel. In the morning, you would check out from the hotel. 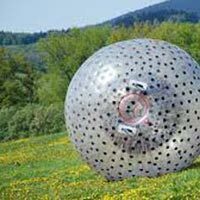 You can explore the Shopping malls of Manali on your own. In the evening at 04 PM board the Volvo AC bus to Delhi for overnight journey.